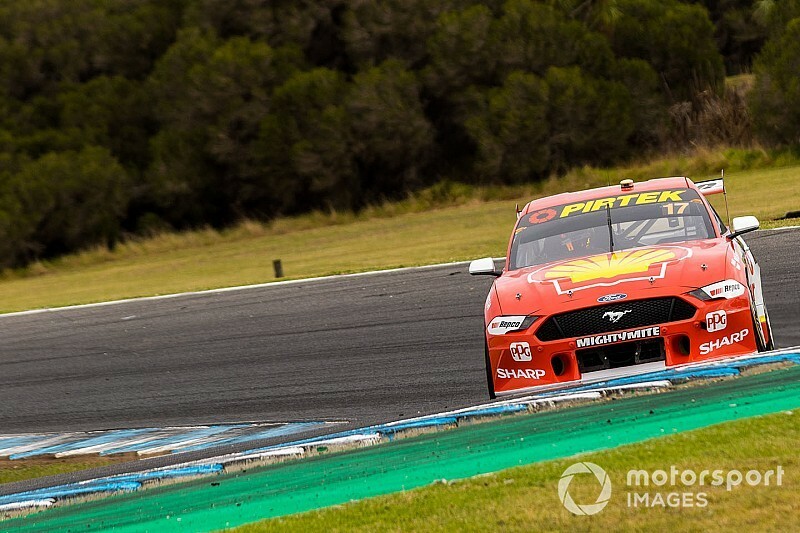 McLaughlin wasted no time when the final part of qualifying began, the 25-year-old bolting in a 1m29.544s flyer to lead an early 1-2 for DJR Team Penske. 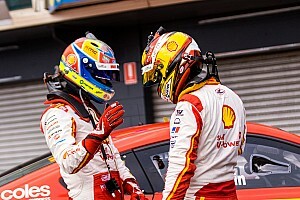 McLaughlin boxed in soon after, seemingly confident that his lap time would not be usurped. And indeed nobody could lap within touching distance of the reigning champion as he claimed his second pole position of the weekend by over six tenths of a second. 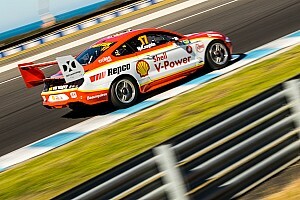 Fabian Coulthard also held on to second place with his first run to ensure an all-front row for the Penske squad, ahead of Chaz Mostert (Tickford). 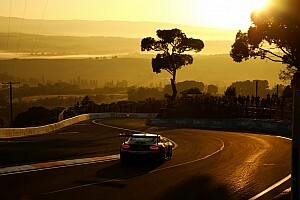 Erebus driver Anton De Pasquale led the charge for Holden in qualifying, finishing just 0.0002s behind Mostert to secure a spot on the outside of the second row. Tickford’s Cameron Waters was classified another tenth adrift in fifth, ahead of the 23Red Racing entry of Will Davison. Both Red Bull Holden drivers failed to land automatic spots for Q2, but were successfully able to escape Q1 elimination and then make it to the final part of the qualifying. However, neither could qualify at the sharp end of the pack, with Shane van Gisbergen seventh fastest and Jamie Whincup only 10th. Whincup ran fourth after his first run with a time of 1m30.8483s, but a decision to box early left him plunging down the order. The two Triple Eight-run entries were separated by Matt Stone Racing’s Todd Hazelwood and Walkinshaw Andretti United’s James Courtney. 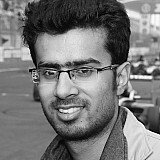 David Reynolds was the the biggest casualty in Q1, the Erebus driver missing the cut by 0.145s. Mark Winterbottom, likewise, failed to progress to the second leg of qualifying and will line up 19th on the grid, three places behind Reynolds. Can F2 star Alex Albon win again in Spain?